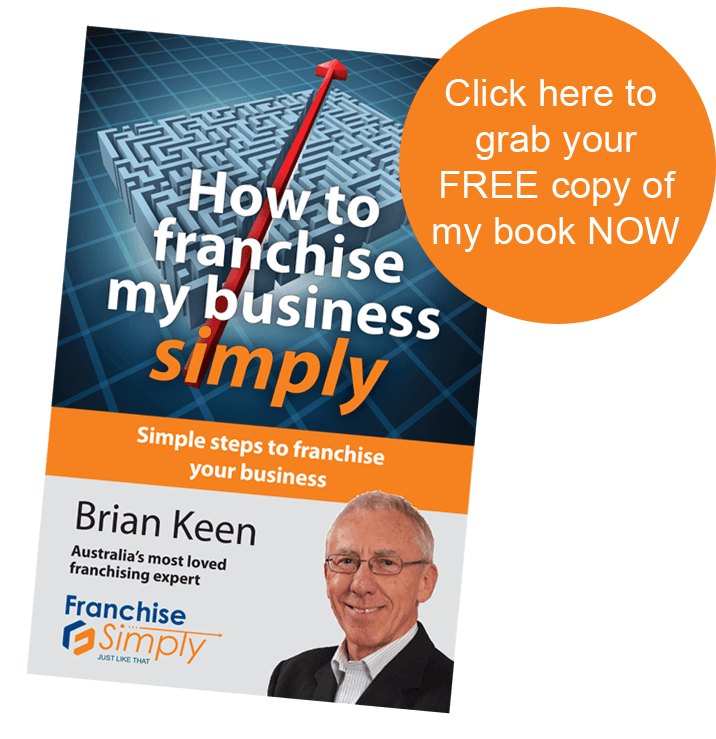 Our Franchise Accelerator Programs are our core development options for creating a franchised business. 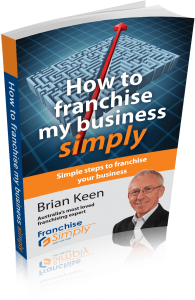 Each program is based on our Franchise Success Path, Brian Keen’s simple four step franchise building system, developed through experience with dozens and dozens of franchised businesses over more than 30 years. We give you an action focused process to follow, which you may do on your own or you may choose to use the specialist skills of our expert team to do some of the work or mentor you through it. We know our process is simple to use. We know it works to create successful franchised systems. And because it is so systemized, we know it is also extremely cost effective. The Do-It-Yourself ToolKit Franchise Program gives you my Franchise Success Path system in a set of manuals. You get everything in the basic ToolKit Franchise Program. But you know you will need more help in some areas of your business so we discuss the options and you decide how much time you get from each of our specialist team members to do some of the work or mentor you along the way. Everything is coordinated by Brian and you get his input at every stage. Then our team defines the elements and designs your franchise system for you. Your Documentation and so on…. The first step in any of our programs is to suggest you learn as much as you can about franchising. The positives, the pitfalls, whether your business will fit this model and above all to find out if you really want to grow your business through this exciting growth model. We suggest you start by having a chat with Brian or one of his experts. We will listen to your questions and ask a few of our own and the knowledge we gain about you and your business will give our team a good idea of where you sit. We can then advise you on your next step and offer you options for action. And start the process by organizing the first free consultation with Brian or one of his experts.